Wasting money is pretty scary for most small and medium size businesses. It’s hard enough to run a profitable business these days, without having to worry about your staff spending money that they shouldn’t be. 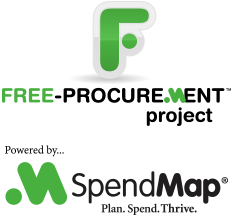 Get control of your spending and see where the money is going, with SpendMap’s free Purchasing Management Software.